At TriStar Electric, we’re proud to offer a variety of services to our Maryland clients. 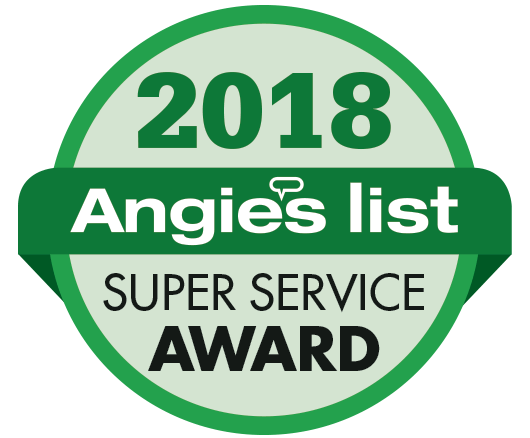 From installing your new jacuzzi to providing your home with exterior wiring, our passionate and knowledgeable electricians are equipped to turn your house into a home. 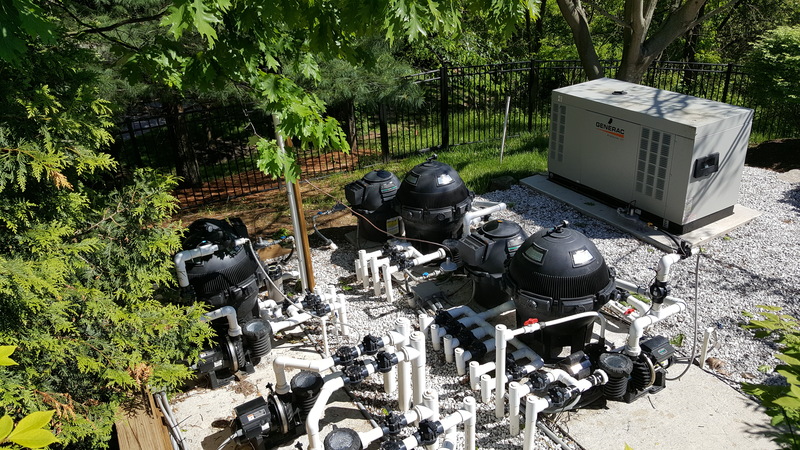 Our team just recently finished a project in which we installed a generator and the electrical portion of a pool for the happy client. Read on to discover other ways we can improve the entirety of your home! It’s imperative that your home is equipped with an effective generator to ensure that your house has power in case of an emergency. Our pre-packaged, pre-wired systems make installation fast, easy, and affordable. 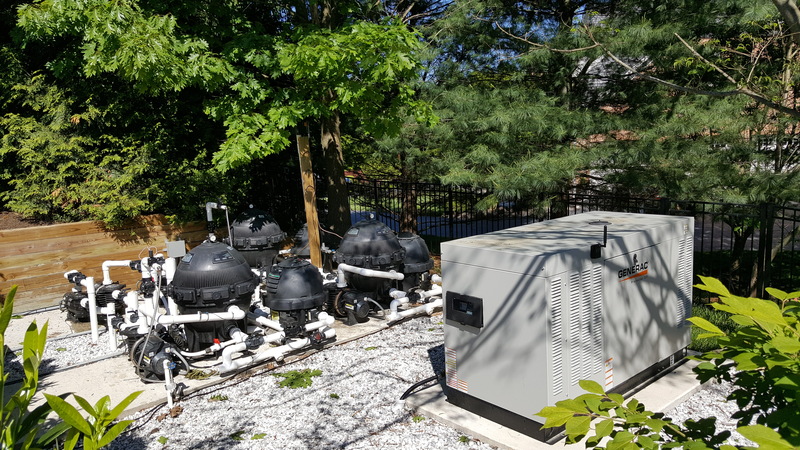 With our maintenance agreement, you can guarantee that your generator is prepared to protect your home for years to come! TriStar Electric offers several electrical and repair services to ensure the safety of your home and your family. Whether you need a light switch replaced or a receptacle rewired, you need a qualified professional to complete the job safely and efficiently. If you’re unsure of the issue, we’re happy to visit your home to determine the source of the problem. We’re happy to provide our Maryland clients with the most beautiful and energy efficient lighting on the market. Whether you need to illuminate your swimming pool or you need to protect your parking lot with security lighting, TriStar is here to help. Our team handles each job with the same care and attentiveness to ensure that our clients are happy with the finished product. We’re equipped with the latest tools and machinery so we’re prepared to handle residential and commercial demands. Be sure to check out our Facebook page for updates and pictures of our most recent projects and jobs! This entry was posted on Wednesday, June 14th, 2017 at 6:00 pm. Both comments and pings are currently closed.